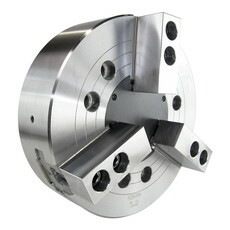 400mm diameter faceplate with max speed of 22.2 rpm and clamp torque of 2500 Nm. 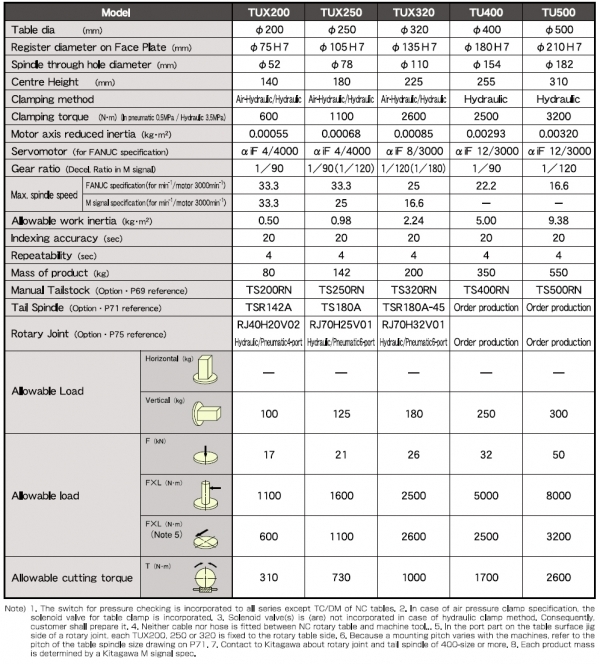 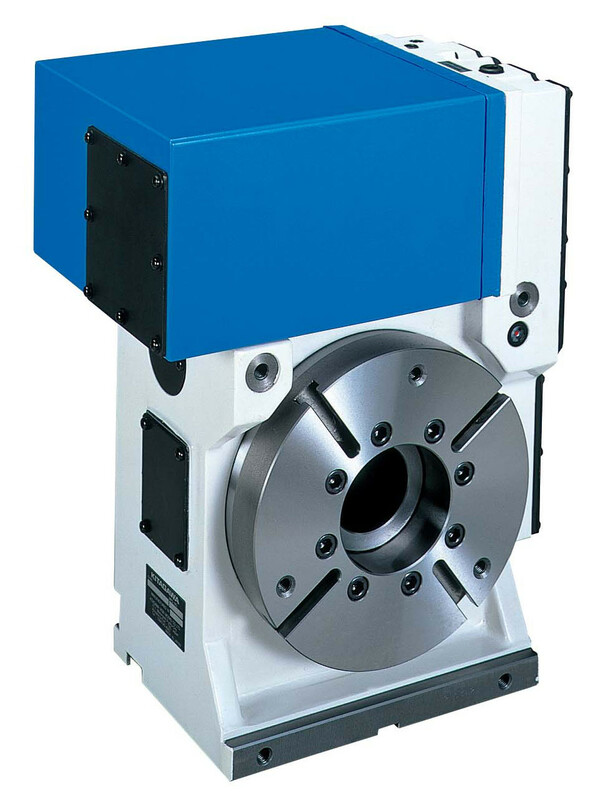 TU500 Rotary Table with top mounted motor suitable for horizontal machines. 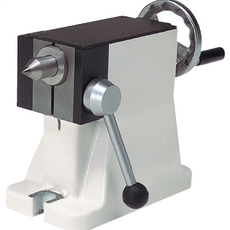 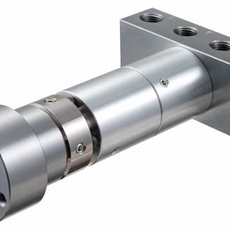 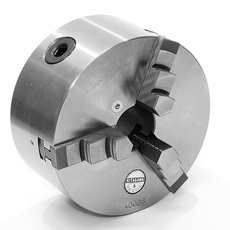 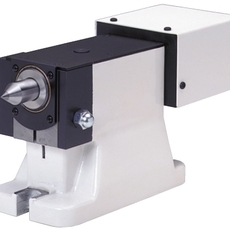 Hydraulic clamping provides high clamping torque.